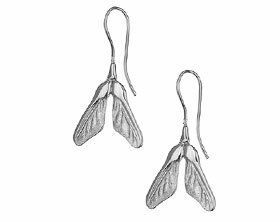 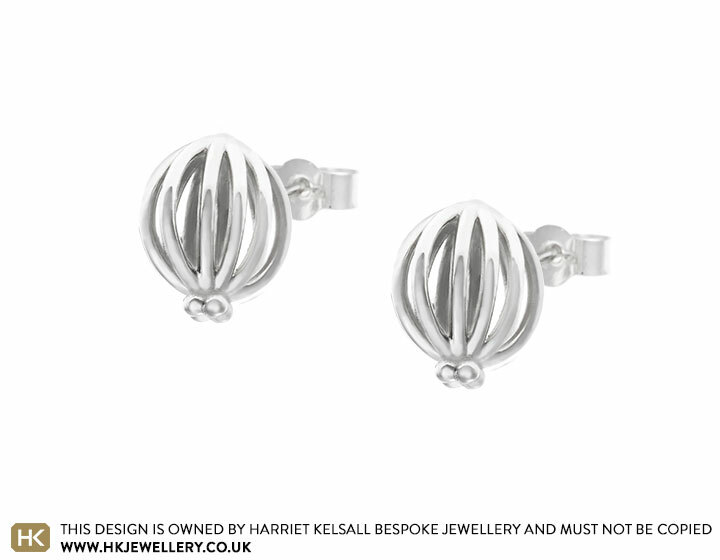 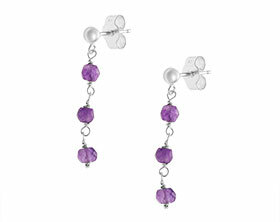 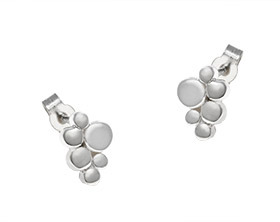 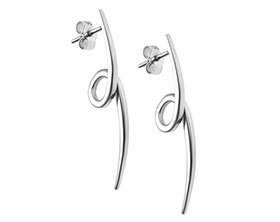 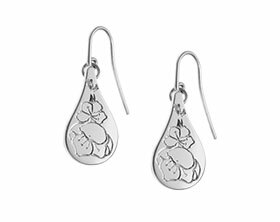 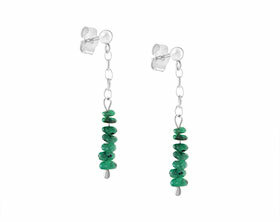 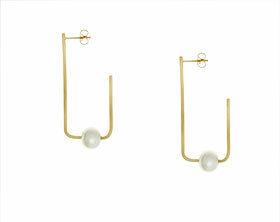 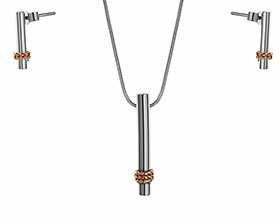 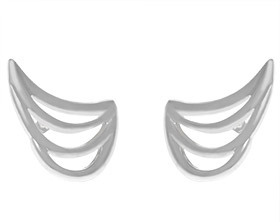 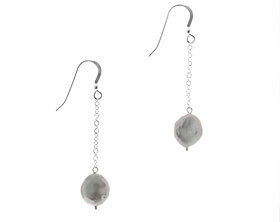 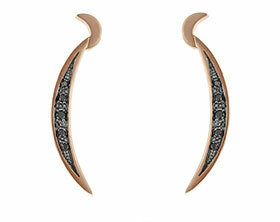 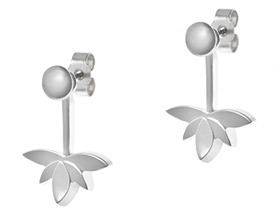 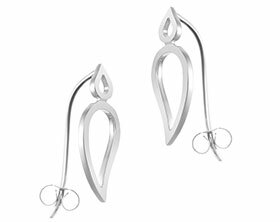 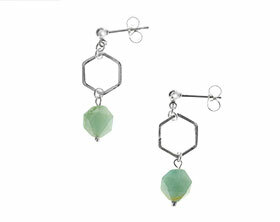 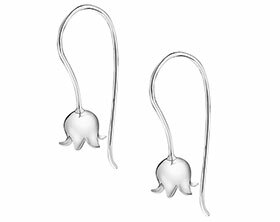 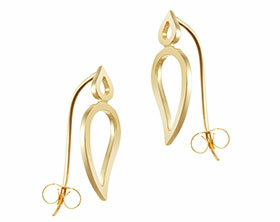 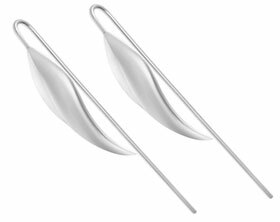 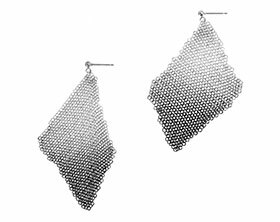 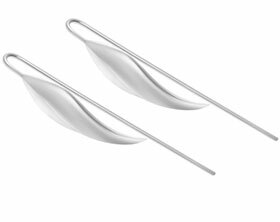 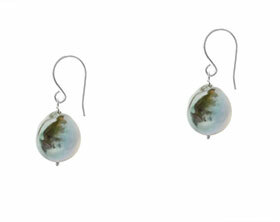 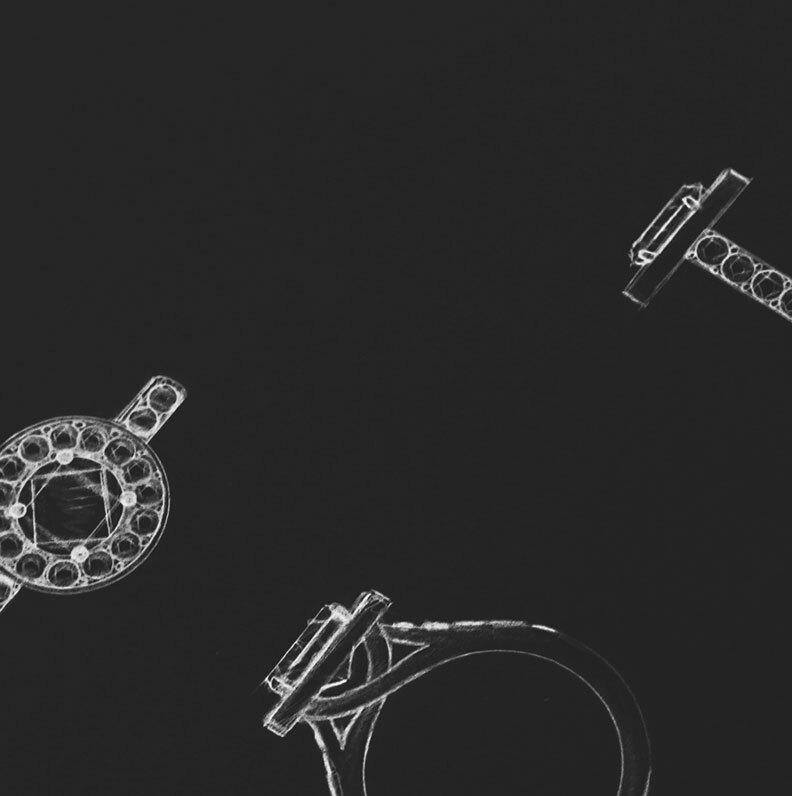 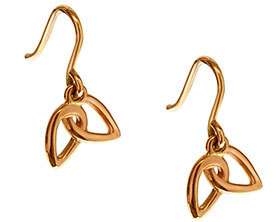 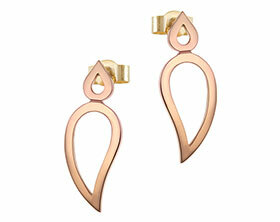 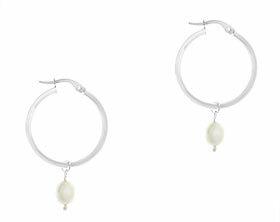 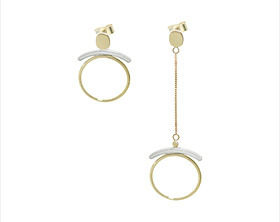 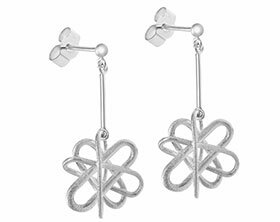 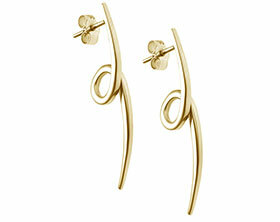 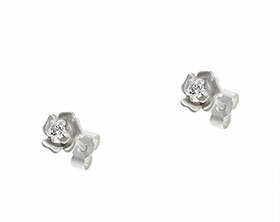 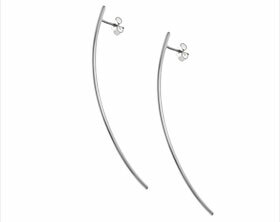 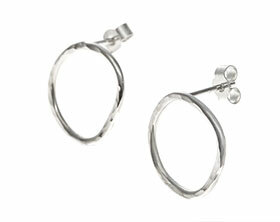 The 3D structure of these palladium earrings is inspired by the humble seed pod. 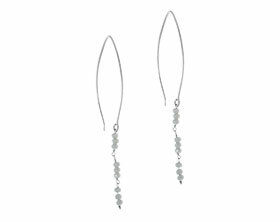 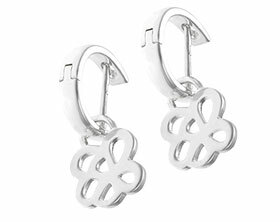 Beading detail at the base of each earring creates an organic shape and one which mimics the appearance of a poppy seed pod. 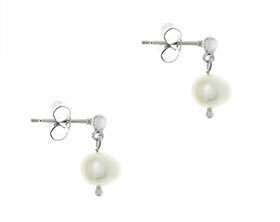 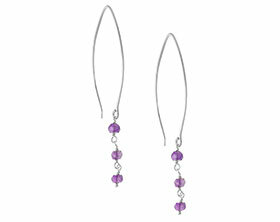 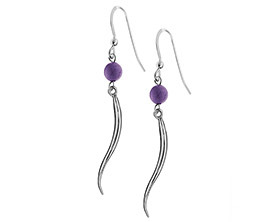 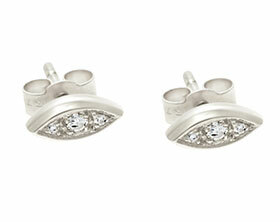 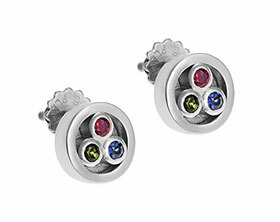 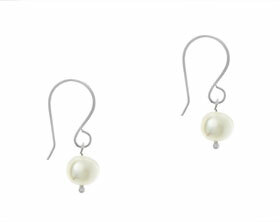 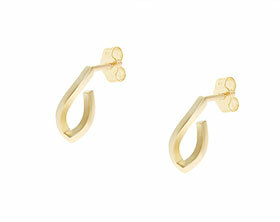 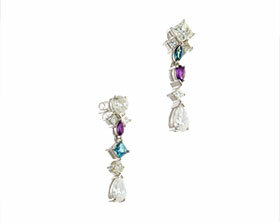 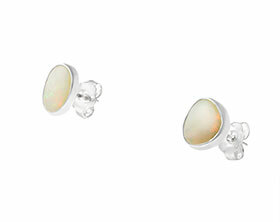 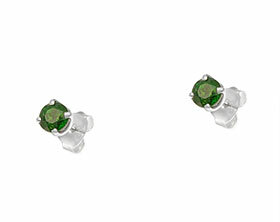 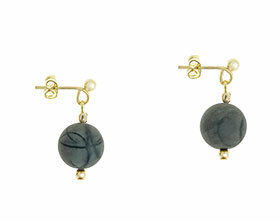 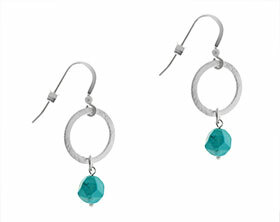 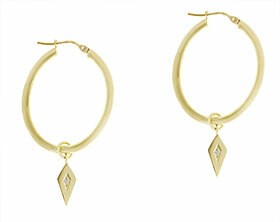 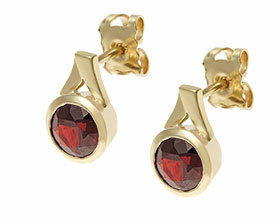 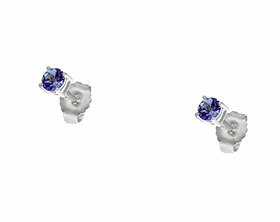 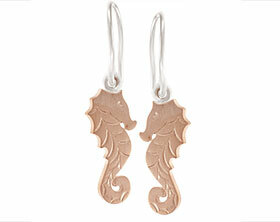 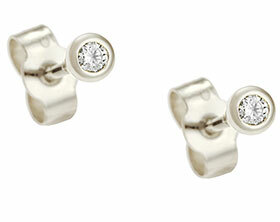 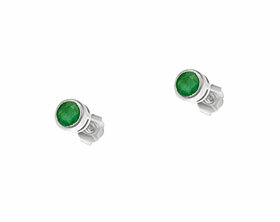 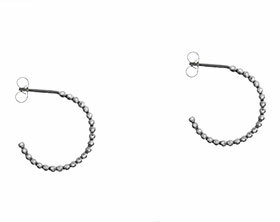 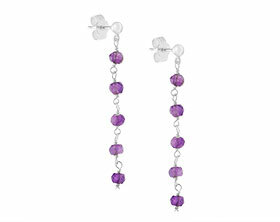 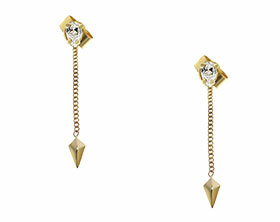 Each earring is approximately 12mm in height, 9mm in width and 5mm in depth and has been given a polished finish. 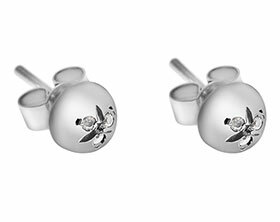 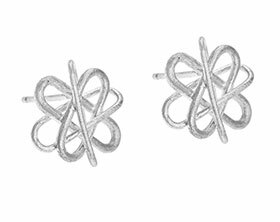 The scrolls are made from 9 carat white gold, which has been rhodium plated to match the brighter white look of the palladium.